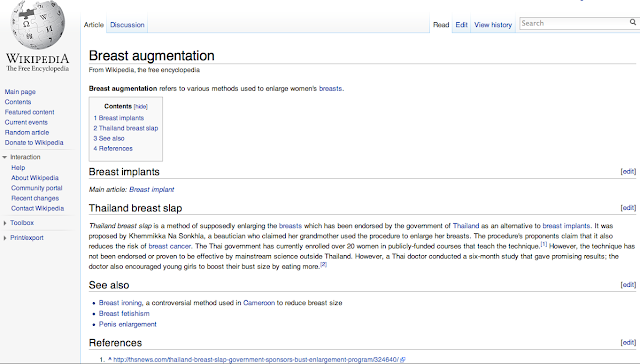 I am quite shocked on this when I discovered Google suggest "Thailand Breast Slap" as top query in Google Autocomplete. Thinking there is someone use SEO for optimizing this term and influence the Google Autocomplete, you can see some spam in Youtube and Wikipedia and other tons of links. Update from my post yesterday about Social Search and Social Connection on Google, I have found interesting cases as following. 1. 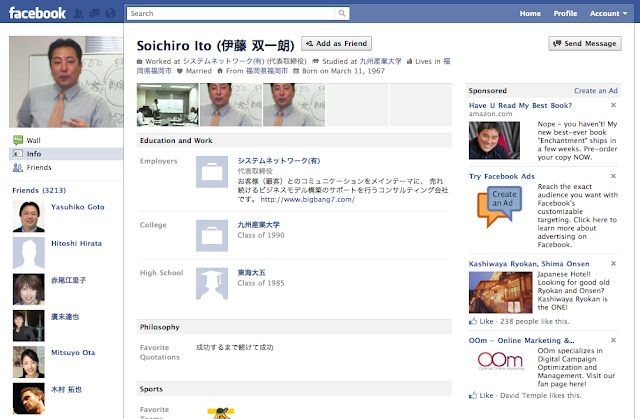 Google gives the link weight value (associated to social search) to the link which post in Facebook in accessible profile. 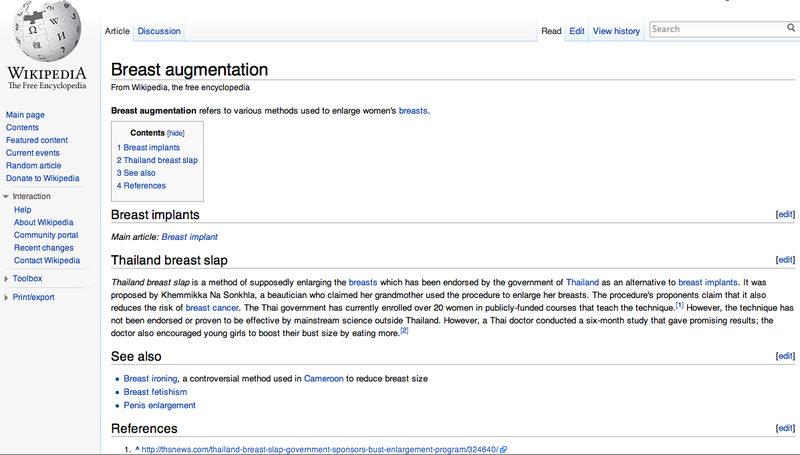 You can see the information as example of this snapshot. My connection is connected Mashable but I got content feed from Facebook & his website (Bigbang7.com). This is interesting to debate on how much value Google assign to this. 2. I seen lot of my secondary connection came from indirect Twitter connection which I am not follow her yet (@ womendeliver) For this case, I connected to @Mashable and then @Mashable has ton of connections to feed to me. One of must be @womendeliver. One of big reason is social authority, @Mashable is very strong on this case. 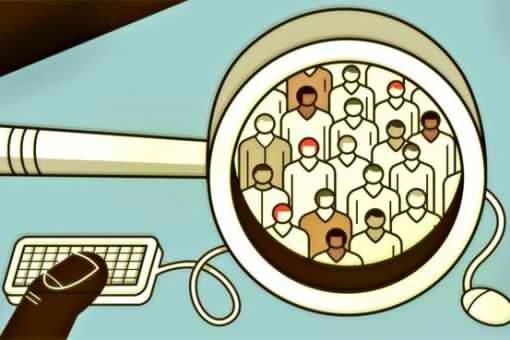 How Google Identify Relevant Social Search Results. This is my snapshot social circle for example. In addition to web pages from your social circle, posts from your Google Reader subscriptions may also appear in your social search results. It would be interested to experiment on this in different account and geographic. Will share to you guys soon.